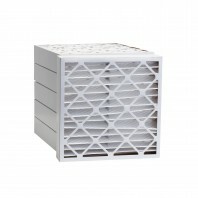 Choose between a number of different 24 x 24 x 4 air filters that will fit your furnace or air conditioner, each having its own unique benefits and features. 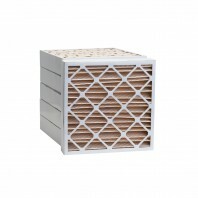 When choosing consider what features are important to you: brand, quality level, efficiency, or allergen type. 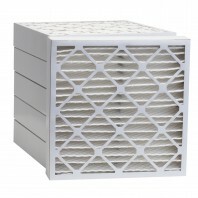 Whether you want to reduce pollen and pet dander or dust mites and bacteria, find the right 24 x 24 x 4 air filter for your home.